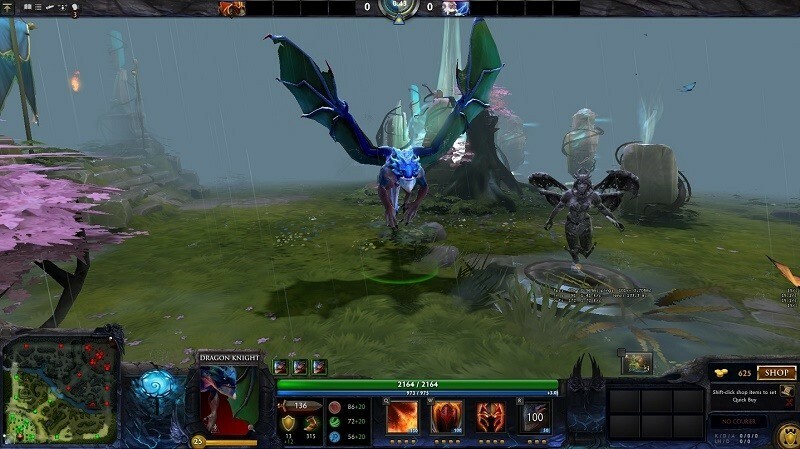 Winter Wyvern teased in leaked Dota 2 New Bloom trailer? The Dota 2 Asia Championship just came to a close this morning, with Evil Geniuses taking all the glory in one of the biggest competitions aside from The International. So it seems fitting that around the same time, a brand new trailer for the incoming Dota 2 New Bloom patch appeared online – and it looks like Winter Wyvern could be joining the fray really soon. If you’ve forgotten, Valve began teasing Winter Wyvern last year already, and I was convinced the brand new Hero would be released as part of the Winter Update. New Bloom, as it suggests, is all about Spring and the Chinese New Year, making the appearance of a mainly frosty character a little out of place. That’s until you see the collection of characters meeting at the end of the trailer below. They’re all frosty, which lends even more credibility to the supposed first look at Winter Wyvern. Now I’ve been chatting to Dota 2 adherent, Matty, about the trailer in length. We both aren’t sure if the blue creature that flies over Crystal Maiden is Winter Wyvern. Matty points out that it could be one of the forms of Dragon Knight, although the low resolution of the trailer makes it difficult to make sure. But looking at a screenshot of him in-game, I’m leaning more and more towards Winter Wyvern. The New Bloom Patch ties in with the Chinese New Year, and brings a ton of collectibles, cosmetics and upgrades to the game, as well as a brand new game mode. Last year players could team up to take on the beast, but this new trailer suggests that this year will involve ‘taming’ the best instead. Could teams then use the beast to push lanes? Or add an AI controlled companion to team fights? You could speculate for hours really. What we do know is that Chinese New Year is next week, which means the patch could be out as early as this Thursday. 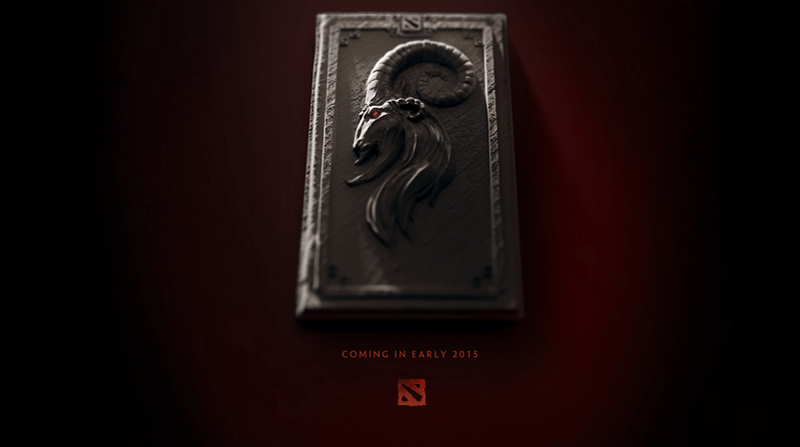 It’s the year of the Ram this year, so expect most of the new items to bear some resemblance to that theme. You can check out some possible designs in the Workshop video below. Do you think it’s Winter Wyvern in the teaser, or is he still a while away? Previous article BAD NEIGHBOURS sequel in development, original cast to return!